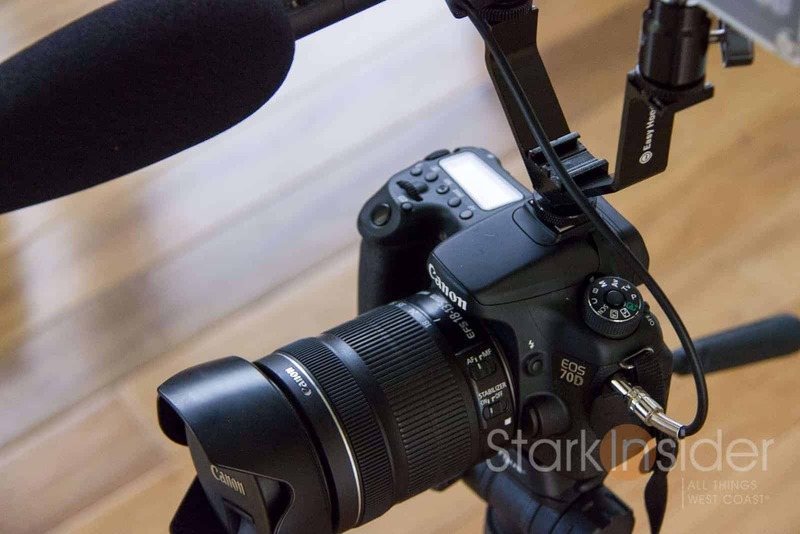 Shooting video with a Canon DSLR camera? Here's 5 lenses that work great for shooting video. Plus sample footage. Have EOS, will travel. Canon 70D with 18-135mm STM kit lens, ready for some run-n-gun. Here's my 5 favorite lens for shooting Canon DSLR video. Thinking about taking the dive into video with your Canon DSLR? Here’s 5 lenses worth a look. I’ve been shooting video for eight years. First using a good ‘ol Canon Vixia camcorder; then in 2010 everything changed when I bought the EOS Rebel T2i and entered the world of DSLR video. I never looked back, eventually moving to a EOS 60D and then last year to the brilliant auto-focus equipped 70D (seen in photo above). Update 8.04.2017: I now shoot on a Canon EOS 80D plus the Panasonic GH5 which I also write about here on Stark Insider. Lenses can be confusing. There are many choices. Lots of types (telephoto, prime, macro, fisheye). And a seemingly endless array of manufacturers (Canon, Tamron, Sigma, Zeiss, etc.). One thing I’ve learned: a lens made primarily for taking photos may not necessarily be the best for video. Declaring these particular lenses as “best” for DSLR video is a bit of a misnomer. Let me admit that right up front! There is no best really. It depends on how you’re planning to use the camera. First establish up front what style of video you’ll be filming. A narrative feature will have a script and storyboard. Scenes will be carefully constructed, blocked, lit. In this situation, prime lenses (those with fixed focal lengths) are usually the best as they offer the sharpest quality image. 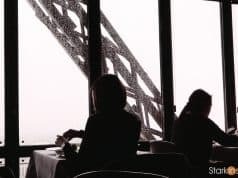 On the other hand if you’re shooting a documentary you may not necessarily know where your subject is going to move, so a stabilized telephoto may work best. 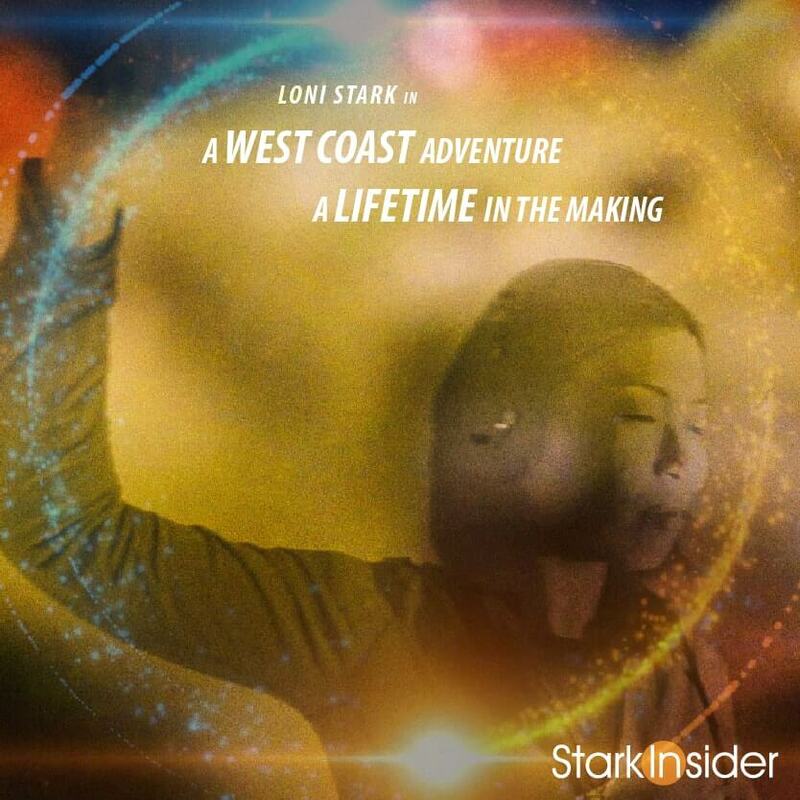 For Stark Insider, we shoot food & wine, backstage theater, and sit-down interview videos. Again, mostly run-n-gun. I don’t have time to set-up scenes. We are often, if not always, time constrained. That means a flexible lens that works well in a variety of situations (also, I usually don’t have the luxury of being able to change lenses on the go, so I usually need a do-it-all). Some of the best lenses on the market, such as the “L” series from Canon, can cost thousands of dollars. Are they worth it? Keep in mind a good lens can last a lifetime. Invest in quality once, and you’ll be able to enjoy it for decades to come, moving it from one Canon body (or EF mount camera) to the next. That doesn’t mean that you need to spend a fortune mind you. All of the lenses I use listed below are under $1,000 – and, yet, the results can be perfectly acceptable, even at times amazing. Again, it comes down to goals. If you’re planning to project 4K at a movie theater, well then you’re probably already renting Cine Primes or something like that. On the other hand if you’re like me you’re primarily delivering at 1080p for the web, and don’t necessarily need a $25,000 lens to get decent results and viewers watching. I admit it. I get caught up too in the hoopla. Panasonic GH4! 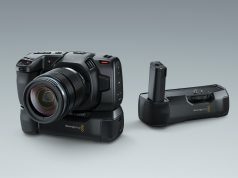 Blackmagic! Digital Bolex! Wow! Wow! Wow! Search YouTube and you’ll find endless comparos for cameras and lenses. Cats. Flowers. Buildings. How great it is to test new gear, or, better still, watch someone else test new gear? Gonzo! I love all that stuff… but my advice is not to get too fixated with all the infatuating minutia. Get out there and shoot! Practice. Learn from your mistakes. Refine your style. Instead of searching for the latest comparison watch some tutorials on composition, editing, and using the camera to create a visual narrative. I’m not quite there yet, really. I cringe at my early work, and I cringe often at my recent work – so many mistakes. Just keep in mind a lens, a camera… or any piece of gear for that matter, will only get you so far. A great idea with plenty of creative spark could turn out beautifully when shot on just, say, an iPad or iPhone. After all, compelling storytelling is about grabbing our attention, stoking our imagination, and then engaging a variety of human emotion. No lens alone, no matter how sharp, can do that. That’s our job, as visual storytellers. Okay, then, onto the gear! I’ve listed these in the order that I’d recommend to someone building out a collection of lenses from scratch. If you had all these in your bag I dare say I think you’d be well equipped for just about anything (Zombie apocalypse excluded). A great all-rounder. New to video, and want to buy just one lens to get started? This is the one. Canon introduced auto-focus for DSLR last year with the revolutionary 70D. Called “dual pixel” you can touch the LCD of the 70D and the camera will automatically focus on a subject, even as it moves – just like a camcorder. It works brilliantly. This lens which Canon introduced in 2013 features STM (Stepper Motor) which means it focuses with minimal to no noise. That’s great, because with this lens you don’t have to worry about the camera’s microphone picking up unwanted sounds. I’ve been shooting most recent Stark Insider videos using this one, and it’s never let me down. Most of this video Wrong’s What I Do Best was shot using the 18-135mm (for a couple of the shots of San Francisco I used the Sigma mentioned below). Wrong’s What I Do Best – San Francisco Art Institute from Stark Insider on Vimeo. Canon makes 3 50mm lenses. I like the cheapest the best. At only $110 this is an amazing deal. For that you get quality glass that belies its price that works wonders in low light thanks to its speed (1.8). IS is absent so you’ll need a (very) steady hand or (preferred) a rig. Still, I’ve managed to capture filmic like footage handheld with this beauty. Thanks to it glorious bokeh (the unfocused area of the frame) you might just be blown away by the results. The craziest lens deal of all time. If you have the first two lenses I mention above you’re off to a good start. Want to get fancier without breaking the bank? Try this Rokinon. It’s a “Cine” lens which in this case means the aperture has been “de-clicked” – so instead of adjusting the f-stop using the camera controls, you’ll adjust it by rotating the ring on the lens. Obviously don’t buy this lens first, it takes practice. Everything is manual. So it’s not ideal for run-n-gun. I still carry it with me when I have a few extra minutes, especially at night. I can dial in a cinematic scene and the results are often spectacular. Keep in mind most Canon DSLRs feature a APS-C sensor, meaning they are not full frame (like the Canon 5D Mk III). The crop-factor is about 1.6x. Meaning this lens will in fact result in a shot that is more like ~ 130mm. I like this one for filming people from a distance. Again, that filmic look! Sigma set the camera world ablaze with this new lens. 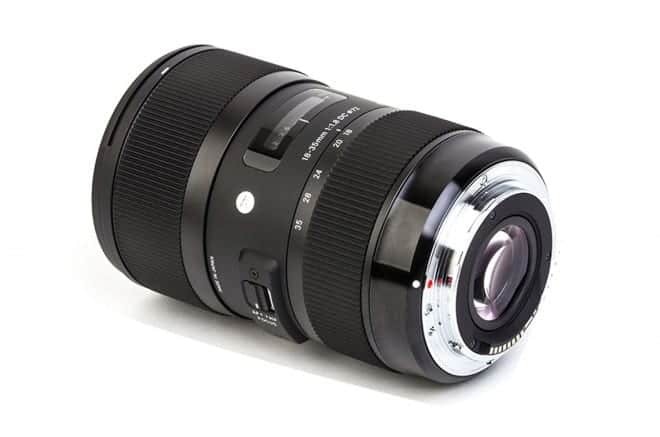 All you could hear anyone talk about in 2013, especially those into DSLR video, was that new Sigma lens… and its incredible sharpness and overall performance (rivaling that of glass costing two- to three-times as much). Many even suggest that because this lens is so good that it is in essence three primes in one: 18, 24, and 35mm. In fact that’s exactly how I treat it. With the above mentioned three lenses I’m covered for image stabilized zoom from 18-105mm, have a sharp 50mm, and cinema 85mm for artistic stuff. This Sigma give me wider angles and superb low-light performance (F1.8). An instant classic. Again, no image stabilization. Keep that in mind. Still, I shot this artsy (okay, quirky) Napa Gras video on it handheld, using modest warp stabilizer here and there in Premiere CC. Napa Gras: ‘A Sensory Odyssey’ at Raymond Vineyards (Premiere Napa Valley) from Stark Insider on Vimeo. This is a new lens that comes out this summer. I have not tested it. 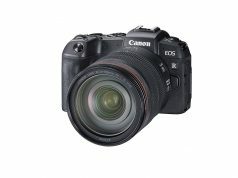 But I’m adding it to the list because it’s (a) only $300; (b) features STM meaning it will focus without noise and pairs well with Canon camera bodies such as the 70D and T4i/T5i; and (c) should give nice wide angle shots, especially for outdoors. It has IS so it should be suitable for handheld work. It’s not a fast lens (f4.5-5.6) so I’d avoid low light shoots. Note: wait for the reviews on this one just to be sure before you buy. With these 5 lenses in your bag, you’re pretty much set for anything (invasion of Godzilla excluded). 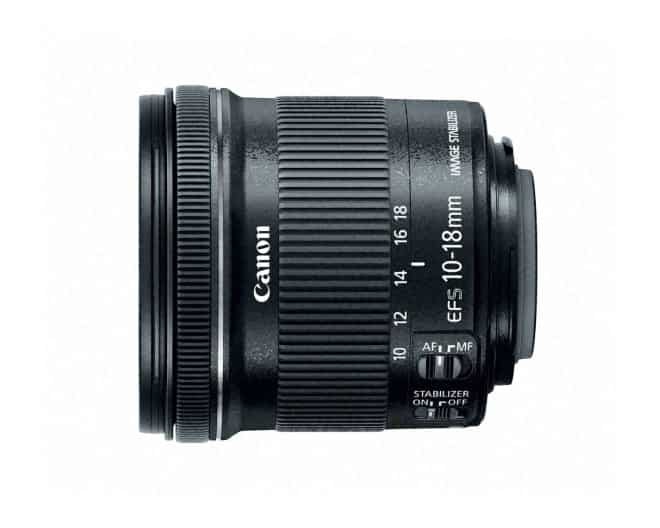 The 18-105mm with STM is a perfect all-rounder, ready for just about any occasion, easy to use and almost silent. It’s on my 70D about 90% of the time. 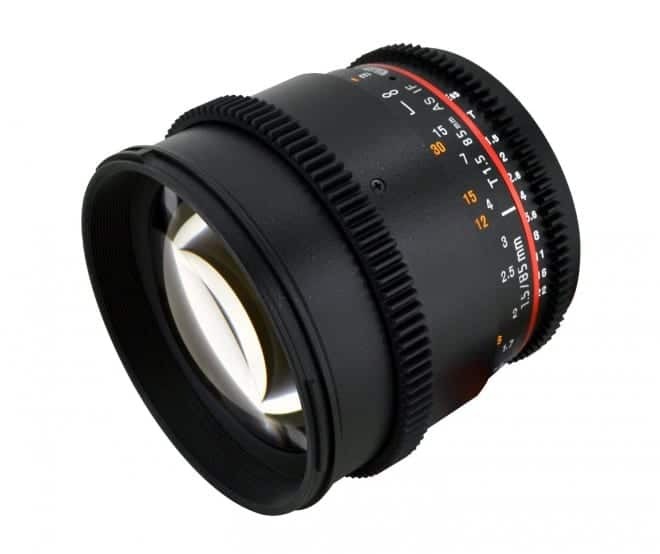 If I want to get some filmic looks I’ll swap it out for the Canon 50mm or (if I have extra time) the Rokinon 85mm. In low light I’ll switch to the amazing Sigma 18-35mm and zoom… using my feet! Finally for wide angles I’d use the new Canon 10-18mm STM – I could see this coming in handy, say, for sweeping shots of Napa, San Francisco and in and around Silicon Valley where Stark Insider is based. I didn’t recommend any of Canon’s premium L glass. Am I crazy? Well, okay, you might have a point. 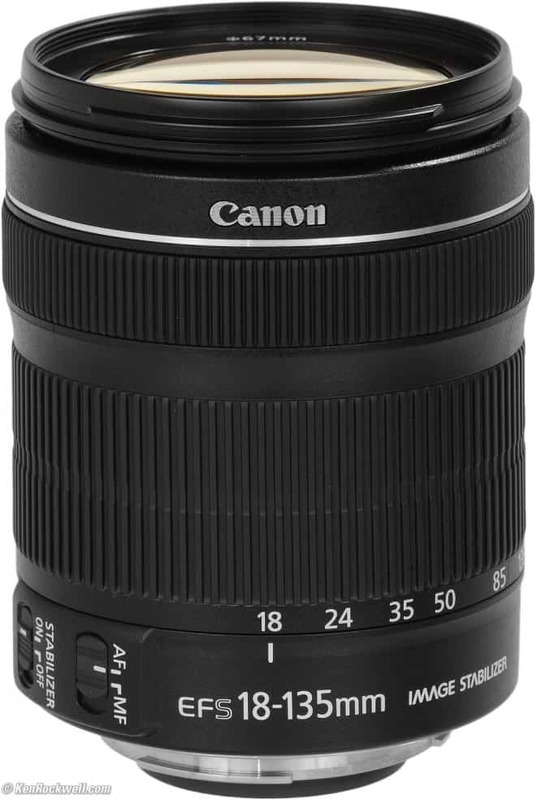 If you have the budget I’d consider swapping out my #1 lens with a Canon 24-70mm f/2.8 L. It’s a professional staple. With a pro price to match: $2,300. Is it worth it? 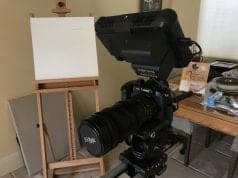 If you’re just getting started with video I’d say probably not – there’s too much to learn first, and besides you can get great results from the lenses I mention above. If you’re a pro, then you likely already own this lens (or rent it). It’s a classic. Phenomenal performance. Again, remember, “best lenses” is a very subjective matter! All of these lenses I’m recommending above use Canon’s EF mount. I love it. Among videographers and filmmakers the EF mount has become an industry standard (much like PL for high end work). 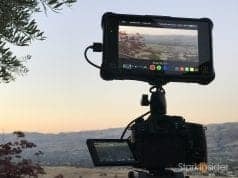 That means if you decide to take the leap and invest in a so-called cinema camera body, such as the lovely (albeit quirky) Blackmagic Cinema Camera EF or superb Canon EOS Cinema series (C100/300/500), you’ll be able to use all your existing Canon glass. Bellissimo! As I mentioned below in the comments, I really like the Canon 24-105mm f/4 USM lens for all-in-one docu/events/run&gun videography. If your budget allows it might be worth a look. 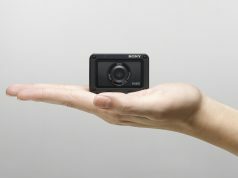 Have fun shooting video with your DSLR!